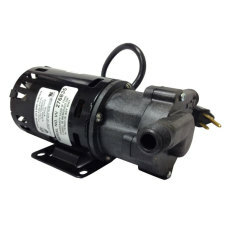 Top-of-the-line pump from the folks at Chugger Pumps. 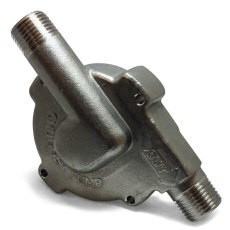 Same workhorse-like specs as its brothers, but has a larger 3/4" center inlet stainless steel head. 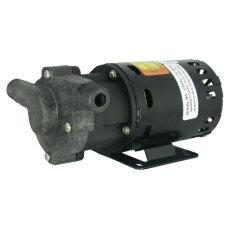 Great pump for a great price as other comparable models will run you double the cost. 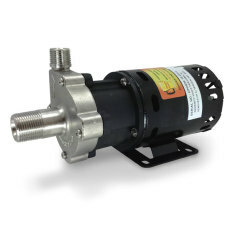 A great and economical brew pump made by Chugger Pumps. 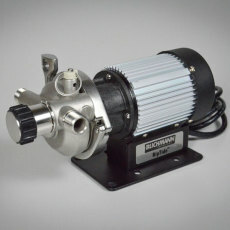 Inline polysulfone (plastic) model, handles liquid up to 250F (120C), and can transfer up to 7 gpm. 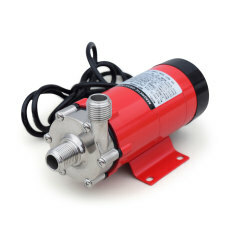 A replacement head for the inline stainless steel Chugger pump. 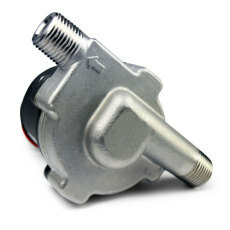 A replacement head for the center inlet stainless steel Chugger Pump. 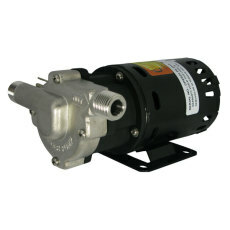 A great stainless steel pump from the folks at Chugger Pumps, at a great price. Helps to improve your hot wort transferring on brew day. 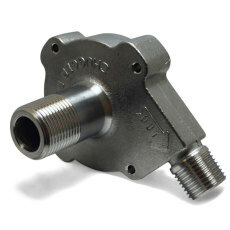 Food-grade stainless steel head which is perfect for brewing applications! Safe and reliable for you home brewing needs!